Hello from our first week of school for the 2018-2019 school year! My nerves about having both girls home have been overcome by excitement. Isn’t it grand when you can say those things when the year is still fresh and new? 😉 But in all honesty, I am thrilled to have both girls home with me. This year I’ll be homeschooling first grade for Hailey and preschool (4 year old) for Kaitlyn. I’ve spent a lot of time researching curriculum and trying to envision how we will do our days. I’m really thrilled at how it has all turned out on paper and how our first two days have flowed. Though I know not every day will run smoothly, I am feeling optimistic that we will have more good days than tough ones. While part of me wants to go into great detail of why I chose what I did, I think it will be better to keep it simple as possible by providing a glimpse into what we’ve chosen for us. 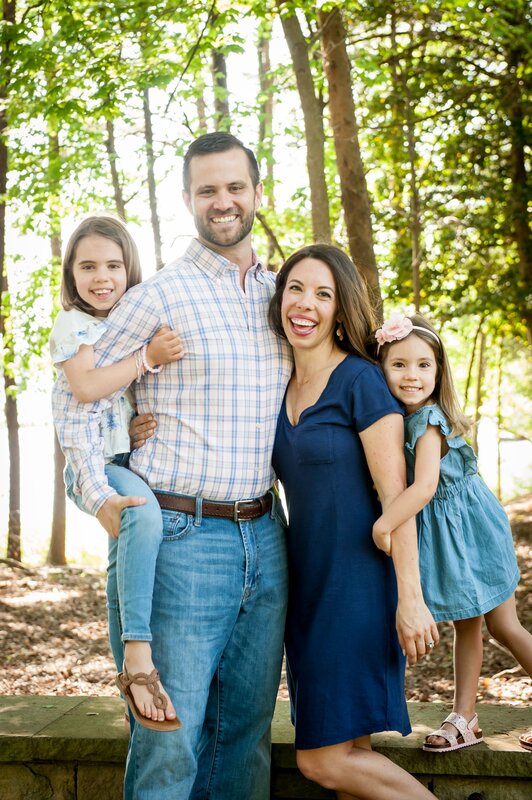 If there is one thing I’ve already learned about homeschooling is that it looks different for everyone and things will change from one year to the next, so while this feels like a great path for us for this year, I think what works for each family is unique. So with that disclaimer out of the way, here’s what we are using this year! I opted to make the switch from Math-U-See to Singapore Math. Math-U-See worked fine for us last year. I was never wild about it, as it was rather dull, but it got the job done. I was planning on sticking with it but decided to look around at Saxon and Singapore just for fun. I was blown away by Singapore math, as it is an entirely different way of looking at math than I was taught. It focuses on the relationships between numbers and focuses on solving problems with pictures and diagrams. In general it takes on fewer topics, but goes more in depth. I don’t consider math my strength, and seeing concepts presented in this way really blew my mind. 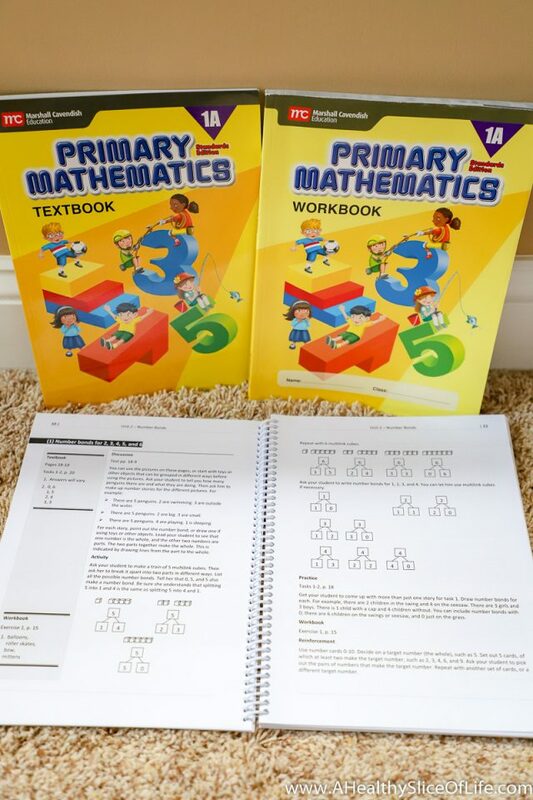 I’m excited to get Hailey started on math (we chose the Primary Math Standards Edition) in this new way and see what happens. I like The Good and The Beautiful for several reasons. First, I appreciate the focus on wholesome literature and the emphasis it puts on family, nature, good moral character, and faith. It also requires very little prep time, as each lesson is set up in an easy open-and-go way. Though it seems trivial, I also love that the curriculum is just pretty to look at. We worked through the kindergarten level and started the preschool level this summer and both girls took to it well. Kaitlyn asks to “do lang-age arts” whenever there is downtime, which tells me she enjoys it quite a bit! For a more detailed review of the curriculum, click here. In addition to the core language arts program, I’m also adding in the Fairy Tale project from the writing curriculum, Jot It Down, which is from Brave Writer. I’ll be doing this with both girls. The core of it includes reading different variations of fairy tales, learning about where they came from, retelling/writing the stories ourselves, illustrating them, and by the end of the year, we will have our own fairy tale books. I plan on really taking our time with this project, doing one fairy tale a month, and I know the girls are really going to enjoy this (as I think I will too!). We used Handwriting Without Tears last year and Hailey liked it, so we are going to continue with it this year. I also bought The Good and The Beautiful handwriting to use as a supplement as well, since I liked the combination of handwriting and then breaking it up with drawing and coloring. I am GIDDY about using Beautiful Feet Books this year. We are going to use the Around The World in Picture Books curriculum which will help us learn about world cultures and geography through children’s picture books. Along with award-winning literature, this course includes nature study, folktales, fables, music, art, poetry, and history. We will do this all together and I look forward to going in depth with each country, including cooking a authentic dish for dinner, which I know the girls will get a big kick out of. Co-Op! I started researching co-op options months ago. A co-op is a group of homeschooling families that come together at regular intervals for supplementary social and educational benefits. Some co-ops are strictly extra curricular based while others take on some core subjects. In many co-ops the parents are required to teach. This was not something I was excited about (I felt I couldn’t put anything else on my plate), so when I finally found a co-op that was started by former teachers, that I was not required to teach at, that took on the subjects of science and history, and had a group of leaders and moms that felt welcoming and competent from the time I first met them, I was thrilled. We will meet one day a week from 10:30-2:30. Hailey is in the 1/2 class and Kaitlyn is in the kindergarten class. We start in two weeks and I just know the girls are going to love it. Poetry Tea Time. 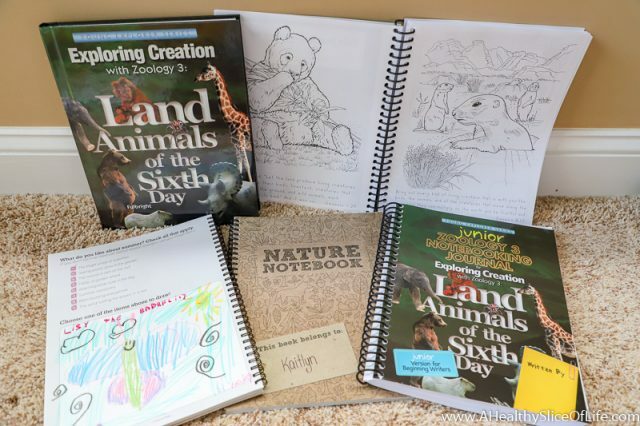 This is the brainchild of Julie Bogart, creator of Brave Writer. She used afternoon tea as a way to gently introduce her children to poetry by making it a cozy and pleasurable experience. 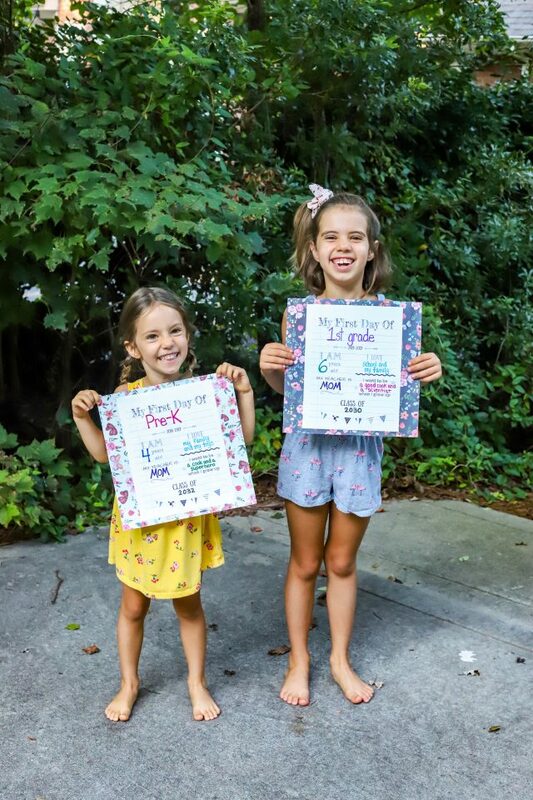 My girls will be working on some poetry memorization through The Good and The Beautiful Curriculum and some other local homeschooling friends plan on getting together once a month to read and recite poetry, drink tea, and eat cookies. We will take turns hosting it and I am sure this will become one of our monthly highlights. Other morning commitments. 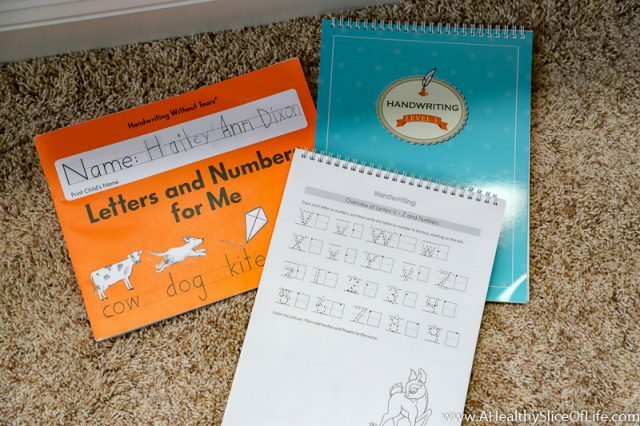 Last year I just had Hailey at home and often times we would adjust when we did our homeschooling work if something popped up that sounded like a fun opportunity. While flexibility is one of my favorite things about homeschooling, that kind of loose schedule won’t work for us this year. I’m going to keep our mornings sacred unless a really unique opportunity comes along. I’ve seen that both the girls and I do better when we stick to a predictable routine for the most part. Comparison. I feel really good about what I’ve chosen for the girls for this year. Of course, if something isn’t working, we’ll switch, but the downside of so many wonderful options out there is that it’s easy to get wandering eyes and second guess my choices or be tempted to add something more in. While I always love learning about what is available and what others are doing, I’m committed to keeping my eyes on my own paper. I’ve already noticed (a whole whopping two days in) that the girls behavior has improved dramatically. I don’t know if it’s the structure, the more one on one time, or the mental focus busying their brains, but summer had us on a loose system, and apparently we were all ready for a routine back in our lives! If you have any homeschooling-related questions, please ask away. I’m very open to sharing our journey! And if you are a homeschool mama yourself, what is the favorite part of your curriculum? So great!! 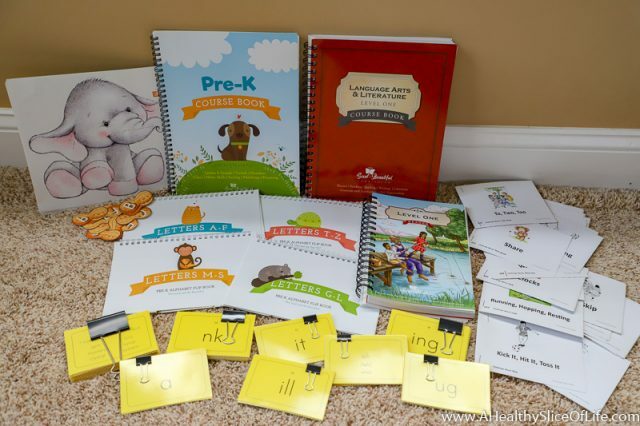 We are about to officially start homeschool kindergarten! We are doing Righ Start for math which I’m super excited about. But like you I am soooo excited about Beautiful Feet Around the world with picture books!! Also doing jot it down, handwriting without tears, and Around the World Stories – Europe (audio stories with fun activities). Oh that sounds so wonderful!! Good luck on your first day! When do you start? I want to be in your class 🙂 Looks like so much fun! This is giving me so much back-to-school nostalgia. I’m a total nerd who misses going to school! I don’t have kids yet, but I never thought of homeschooling as an option, mostly because I’d worry about their socialization. But it sounds like the co-op and having other homeschooling parents in the neighborhood to get together with is a great solution to that issue! 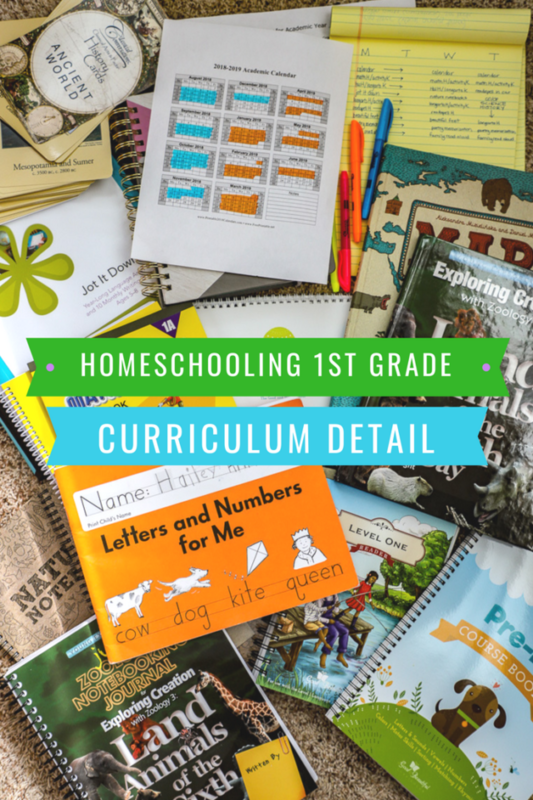 I love your curriculum, and I’m totally seeing the benefits to homeschooling your children. The time you get to spend with them and the personalized curriculum are both huge. Do you plan to homeschool your girls throughout their schooling or do you think you’ll transition them to a traditional school setting at some point? I am so glad you posted this. I was curious. So what’s a daily or weekly schedule like for you? I am not interested in homeschooling my boys exactly, but I’m really into learning at home. One of mine isn’t really challenged at school, so I like to keep learning fun and challenging for him at home as a supplement. We do school Monday-Thursday, and Fridays are for catching up, field trips, or just relaxing and reading. M-W are pretty similar (calendar, math, language arts K, writing projects, language arts H, reading/spelling, geography, poetry memorization, family read aloud. Then Thursday we will still do math and language arts, but then they’ll have co-op for science and history. I always love seeing the units you put together for your boys; they are so cute and look like so much fun! Yay!! Congrats on your first day! The beginning of a new school year is always exciting! I had my first day with students today and I was thinking how much better I was feeling, both physically and emotionally, versus the end of last school year, mostly in May, when I was completely exhausted, mostly due to a poorly sleeping 2 year old. Summer is such a good time for me to regroup and catch up on sleep. I know there will still be rough mornings ahead, but so far both boys have been cooperative leaving early and getting to school/ daycare on time. My classes are big this year, with about 28 7th graders in the larger classes, but it doesn’t feel overwhelming because year you learn more and get better at it. It helps as well that the weather has been cool here since our school isn’t air-conditioned and it can get hot this time of year! I agree- routine can be so good for the well being of my family also! sounds like you have a wonderful start with great curriculum choices! I LOVE how you said you are keeping your mornings sacred. That is one thing that I learned very early on last year. It is harder to homeschool when you aren’t at home! At least for me. I know some families are the more adventurous type but me and my kids cherish time at home and do better with our schooling that way. Even though you aren’t doing classical conversations, you should look into getting the CD that has the history timeline song. It’s a super fun, quick to learn timeline song of historical events. We play it in the car all the time and even my youngest knows it by now. Just a fun addition to history! Great suggestion! Where can I find it? Amazon! It sounds like something we’d love, too. Yes, last year with just Hailey we were super flexible, but this year I’m looking forward to the steady routine 🙂 Would love to meet y’all out sometime too! 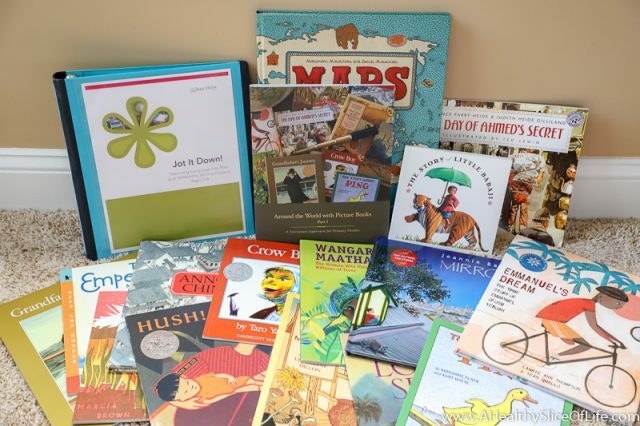 I am using Picture Books Around the World with my pre-first class in Atlanta, and I am SOOOO excited! I’d love to be able to share ideas with you and have you do the same, especially things that worked beautifully and things that didn’t go so well. I’m trying it for the first time with my class of 14, so we’ll see! I love the sound of your co-op and I can’t wait to hear how the curriculum works! I’m not even considering science and history (just nature study) for this year, but I’d love to start something next year. I am starting to understand the saying “no” to morning activities. I think this might be a rule we will have to adopt as well. It will be easy to push off school and play with friends or spend time at the library or Discovery Place since I still have the baby and preschooler at home. But I am going to have to adjust some to make sure we are sticking to a routine and creating habits at home. It’s hard to say no when fun things come up but I love that you created a hard and fast rule because then you won’t have to decide for each and every case. You’ll have an easy answer. I just got Jot It Down and have been reading through it to see how we will incorporate it into this year. I’m interested but still hesitant. I’m happy to hear how you are able to incorporate it without feeling overwhelmed by it. I’d love to share with you how we are using Jot It Down- it’s so much fun! As for the routine. Yes, last year we did the loose system and while it worked ok for us with just Hailey, I don’t think we got as much out of the year as we could have. Given, it was kindergarten and she progressed just fine, but I do think being at home with really let us dive deeper into learning. Once I get rid of these ridiculous shingles, I’d love to have you over to see our set up! I am fascinated by how you do this! How do you keep yourself motivated not overwhelmed, and also, how do you keep them from the bickering/fighting? I find my boys are fine separate and then impossible when they are together. I spent a lot of time planning out the flow of our days and that is making a big difference. We do something apart (math with Hailey while Kaitlyn does puzzles/Lite Bright/Etc), then something together (writing project). Then apart (language arts with Kaitlyn while Hailey does handwriting on her own). So far it makes for a nice rhythm. However, they definitely do bicker sometimes (they did this morning) and I just redirect- we went outside to do nature notebooks. So everyday is different and I just try to roll with the punches. As for me staying motivated, the root of it is that I truly love being with my girls. That doesn’t mean I don’t get tired or that I am smiling giddily every moment, but I deeply appreciate this opportunity to be the one to guide them through the majority of their days during these young years. I don’t think it’s for everyone OR that everyone should even want to do it, but for me for now, I really love it. Thank you for the info! I look forward to clicking over and checking it out! holy cow! I am so excited that i found this! I’m pretty new to homeschooling and still get overwhelmed trying to figure out a plan. Thank you so much for sharing! Hi, I just read this and felt like I was writing it. My girls are 4 and 6 and we started last year. This year we start next week and are doing almost all the same as you. Singapore math, G&B and handwriting without tears. We did G&B handwriting last year and my girls enjoyed it but I wanted to try something different this year. Im actually contibuing singapore math with my 6 year old but trying out tbe G&B math with my 4 year old. We are also in a science co op. Last year I got lucky and they didnt make me teach but this year I have to. 😭. Im fine with teaching my kids but not sure about tje pressure of teaching others. Lol. We will see how it goes. We also have ballet class abd I work from home. So I am trying to find the best schedule for us. I wish the best with your family! This cracked me up because we sound like the same person!! I feel the same way you do about teaching, though I imagine once you get through the first few days, it will begin to feel really natural (like teaching your own). Best of luck to you this year! Hi! This all sounds so great! We purchased the Good and the Beautiful curriculum after seeing it on your IG stories a few months back. Looking forward to using it this fall! I remember last year you guys also used themes. Do you think you’ll continue with the theme approach this year? I don’t think we will do any formal themes this year. It was fun for a few months last year, then I kind of fell off of it. I feel I am juggling a lot and don’t want to put undue pressure on myself, but I do foresee doing mini-themes through the year (a Thanksgiving and Christmas unit, small science units like a unit on snow, etc). Hi! This is so random, but where at BHI did the kids have great luck fishing when you were there? I grew up going there and now have toddlers who want to fish when we go next week, but I have no idea where you were from the pics – west beach near the marina maybe? Looked like so much fun. Thanks!! Hi Kathryn! Yes, we had great luck one day and not so much luck the next. We were at beach access #1 for both the pictures and the fishing. The kids fished not from the beach, but off to the side, almost between the marsh and the ocean. It was a great little area to set up in! My kids who I have homeschooled for 5 years are now a middle schooler and a high schooler I miss those years ☹️ I just turned them over to a virtual school it’s definitely more rigorous but I think it’s time for them to have another teacher ! 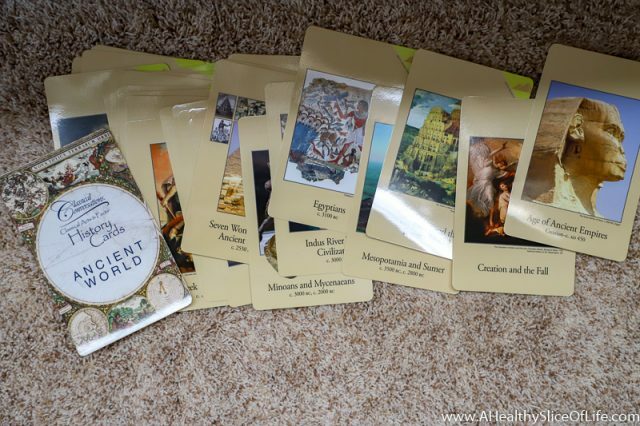 I am so happy to see you are sharing your homeschool journey with others!! It’s important for people to see the options out there !